Jin Jun Mei Tea for sale in Singapore. Premium grade Black Tea by Natural Brand. 100% Pure Jin Jun Mei (Golden Monkey) Black Tea. Quality Assurance by Natural Brand Trading Pte Ltd. Money back guarantee if quality is not pure. WHAT IS JIN JUN MEI? 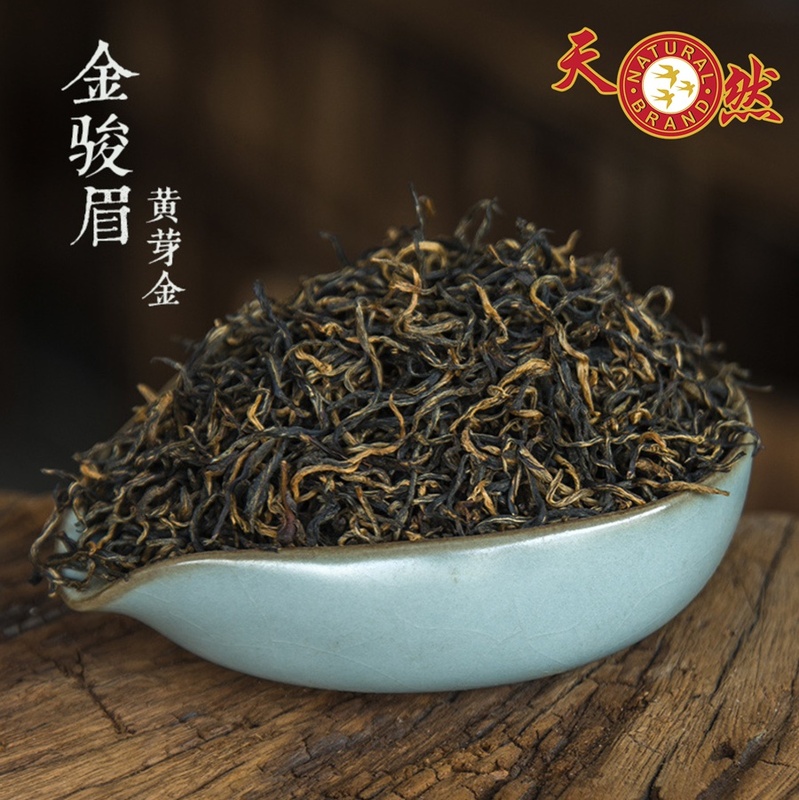 Jin Jun Mei black tea (also known as ‘Golden Monkey’ or ‘Golden Eyebrows’) is originated from Tongmu village in the Wuyi Mountain region, where also the famous Lapsang Souchong is produced. All teas from this region enjoy superior natural conditions. Jin Jun Mei tea is often considered the luxury version of lapsang souchong with a more pronounced honey flavour and picked more than 1500 meters above sea level. 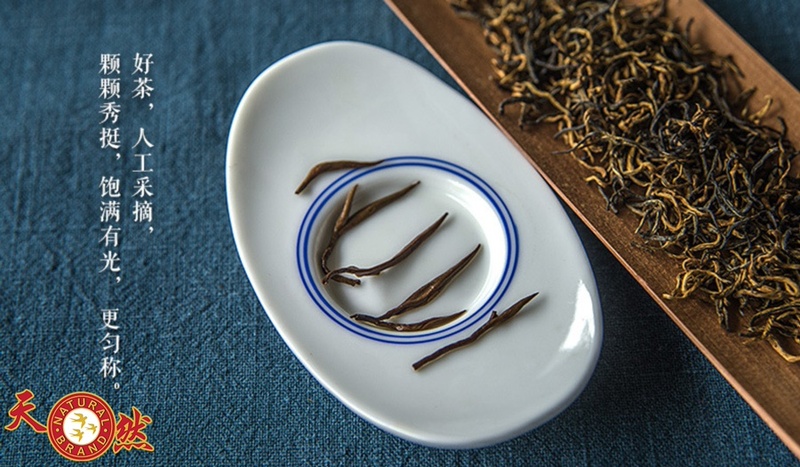 The tea is processed using a method similar to that used to produce Lapsang Souchong, but without smoke braising and the leaves consist of more buds. 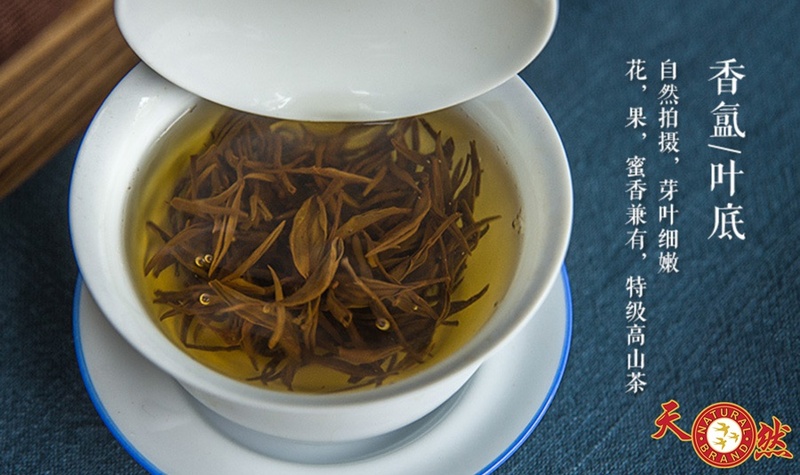 Jin Jun Mei has recently become really popular in the world and because of it’s beauty, this tea is typically bought as a ‘gift tea’ in China for friends or family. Why Jin Jun Mei and not other Tea? Jin Jun Mei is a fully fermented tea. Fermentation promotes the oxidization of polyphenols, which will produce thearubigin and theaflavin. They are the key factors that form the color and flavor of Jin Jun Mei. Thearubigin exists in Jin Jun Mei is a golden pigment produced in fermentation. 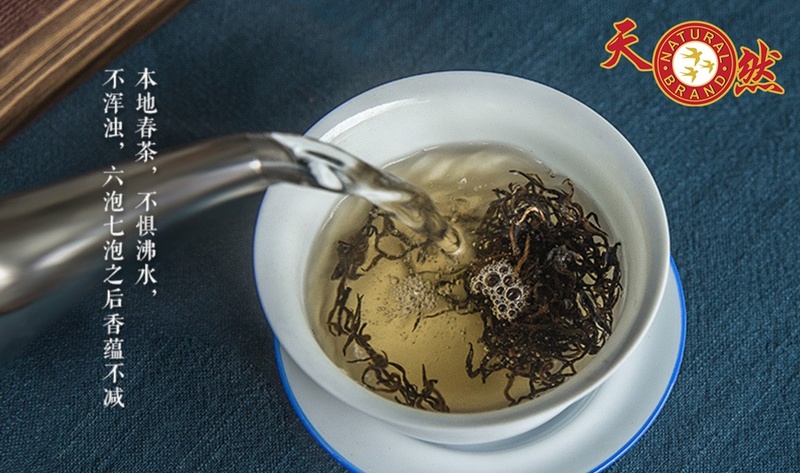 Beside of adjusting the color of tea liquid, thearubigin has many health benefits. It can combine with cholesterol in stomach and intestines, and reduce the amount of cholesterol absorbed from food. Thus Jin Jun Mei is helpful for protecting heart from hyperlipidemia and heart disease without side-effects. Besides, tea polyphenols in Jin Jun Mei can protect your liver. 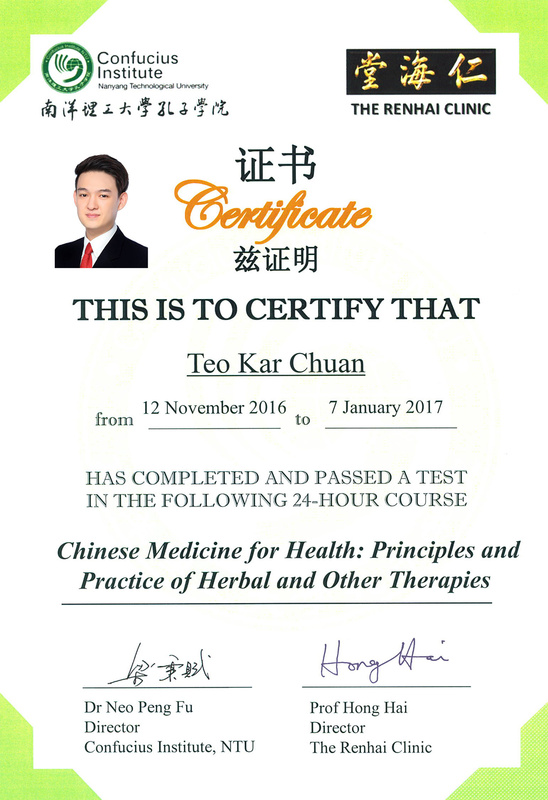 More information about the Health Benefits of tea can be found in Mylovetea Dr. Tea`s international peer-review paper “Tea and Cancer Prevention” that will be published April, 2015 on Journal of Cancer Research Updates. Tea is best made with pure spring water. Category: Tea. Tags: Black Tea, Golden Eyebrown Tea, Golden Monkey Tea, Jin Jun Mei.